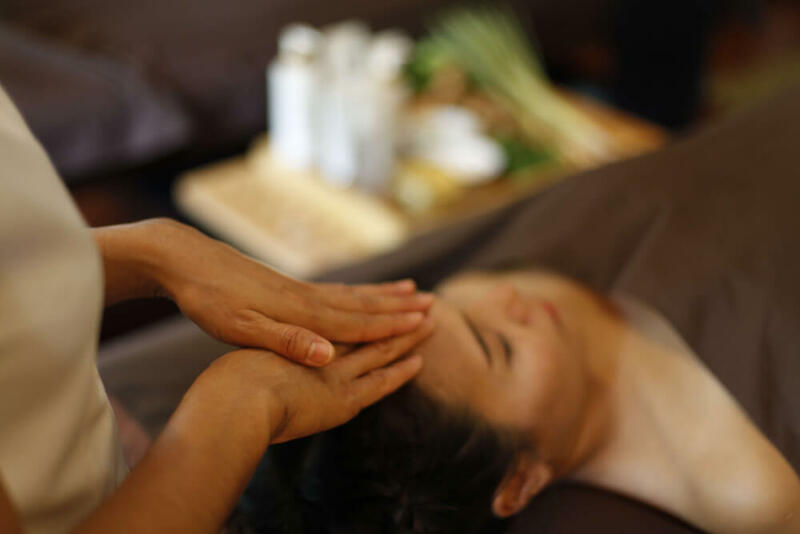 From now until 31 December 2019, we offer 50% off promotion on all of Spa package. Heres are 50% OFF spa package. Please go to website then, please go and reserve from BOOKING button.